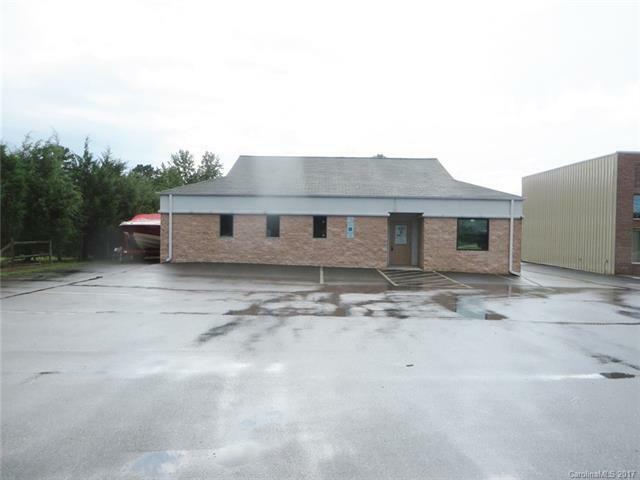 Great 2000+ Square Feet of heated space that is great for an office or small business. Entire space is heated and cooled with front and rear entrance doors, plus an overhead door on the rear. Ample paved parking spaces. Property has been unfitted for previous meeting space. Tenant would be responsible for unfitting changes. Lease includes water & garbage pick-up.